For anyone with an iPad Pro, or the latest iPad model with a focus on education, the Apple Pencil is hard to beat. The optional device is a great way to create art, or even take notes, using a number of great features not available to any other stylus. This is thanks to Apple’s grasp on both the hardware and software parts of the tablet equation. In many ways, the Apple Pencil is even better than Microsoft’s well-regarded Surface Pen. But there are a substantial number of iPad owners with tablets not compatible with Apple’s stylus. And many of those users are looking for a stylus to help add a new layer of usefulness to their experience. 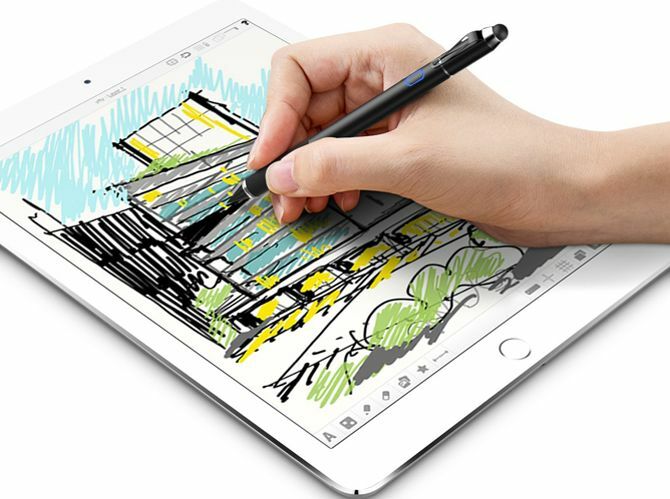 So we’re highlighting five great alternatives to the Apple Pencil compatible with most iPad models. If you’re looking for an experience similar to the Apple Pencil, the Adonit Pixel is a great choice. 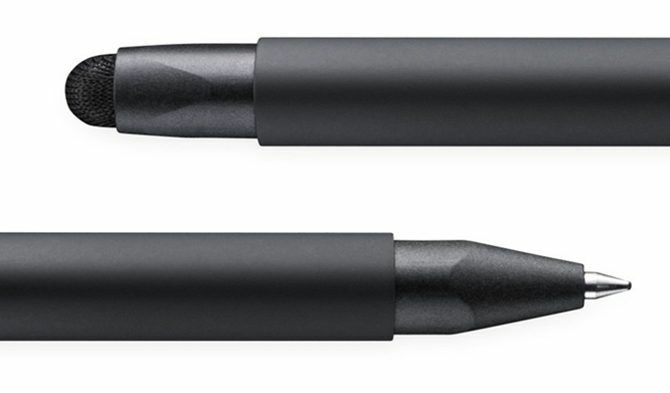 Most notably, the 1.9mm stylus tip provides increased accuracy and a more natural writing experience. The stylus isn’t compatible with the iPad Pro line, but works with most other modern iPad and iPad mini models. And iPhone 5 and newer users can even get in on the fun. The built-in grip sensor will automatically activate when you pick it up, so the stylus is ready to go. Connecting to your iPhone or iPad via Bluetooth, the stylus can react to 2,048 levels of sensitivity on the screen. You can create strokes of different width and weight. There is also a strong palm rejection feature, where only your stylus will make marks on the screen. Two programmable shortcut buttons give users quick access to features like erase and redo. This is something definitely something not found on the Apple Pencil. You can use the stylus with a wide variety of different apps like Goodnotes, Procreate, AstroPad, and others. Buyers can select from a black or bronze version of the Pixel. It features a brushed aluminum body. 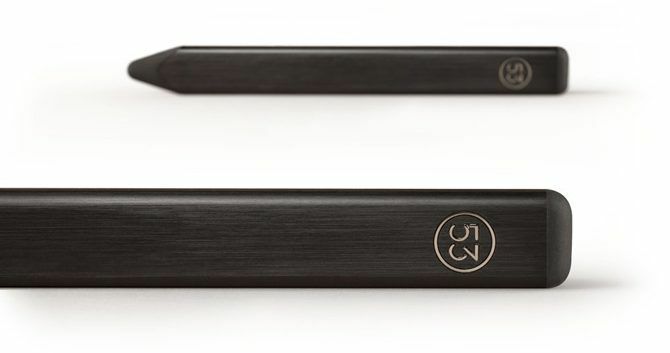 There’s more than one “pencil” available for your iPad, but the FiftyThree Pencil takes the name a bit more literally than Apple. The exterior is made of real wood while a tip with a taper makes the package look closer to the real writing instrument. On the other end is an eraser. Just flip the Pencil over to erase anything on the tablet screen when using a supported app like FiftyThree’s Paper. 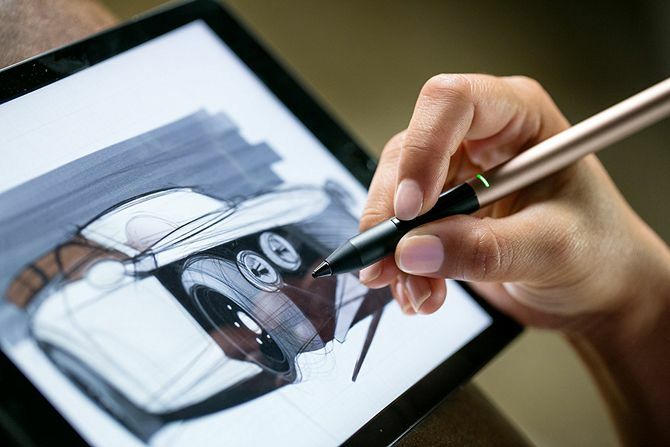 Other great features unlocked when using the Bluetooth connection include palm rejection and the ability to use your finger to smooth rough edges and blend colors directly on the page. And there’s no need to worry about the stylus rolling off your desk or another surface. The design takes inspiration from the iconic carpenter pencil, so the flat design helps the stylus stay where you place it. The Pencil is compatible with most iPad models, including the iPad Pro, as well as the iPhone 4s and later. Its battery lasts for around a month of normal usage and completely recharges in under 90 minutes. There’s no need to worry about pairing, as pressing the tip to the screen will connect the stylus via Bluetooth. Even if you don’t use it with a supported app, it will still work on any other app and touchscreen. Wacom created input devices long before the iPhone and iPad even hit the market. The Wacom Bamboo Duo is a stylus for an iPad (or iPhone), but also lets you go analog with the built-in ballpoint pen. And the Bamboo Duo doesn’t require power, so it’s compatible with any touchscreen device. On the stylus side, the smooth carbon fiber tip featuring a mesh end is completely replaceable. The pen end is compatible with standard D1 ink refills. The triangular design is made for ergonomics and makes the stylus feel comfortable in your hand during use. When on the go, the magnetized cap stays secure on the pen and even fits onto an iPad cover. Anyone on a budget looking for a great stylus for both writing and drawing should take a look at the Moko Active Stylus Pen. One end of the stylus features a 1.5mm fine metal point that delivers a realistic feel of a pen when writing on the screen of most iPad models and newer iPhones. That requires the use of the built-in battery that can charge in around an hour. It provides up to eight hours of continuous usage and will automatically shut off after 30 minutes of inactivity to conserve power. The other end sports a soft rubber tip for use without a battery, which works on any touchscreen. An integrated clip allows it to fit onto a tablet cover or in a pocket while on the go. Don’t let the size of the Studio Neat Cosmonaut fool you. While it looks more like a dry erase marker instead of a slim pen, the stylus features a solid aluminum core and soft rubber exterior. 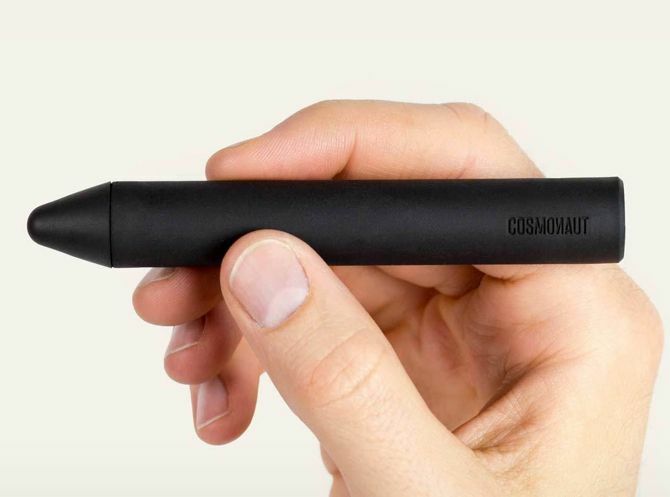 The tip of the stylus is firm and responsive on any iPad or iPhone touchscreen. The larger size makes the stylus a perfect choice for anyone who wants to let their children have a turn writing or coloring. It can also be used by anyone who has problems gripping smaller alternatives. You don’t need to charge the stylus and it’s compatible with any app. With one of these stylus options, almost any iPad user can unlock a new level of productivity. Whether you’re taking notes, channeling a creative side while drawing, unwinding with an adult coloring book, or something else, one of these choices should definitely help out. And if you’re interested in turning an iPad into a true laptop substitute, take a look at our roundup of the best keyboard cases for a number of iPad models.